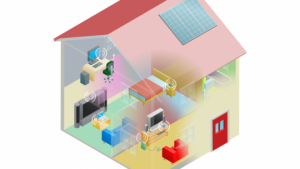 Home Articles Broadband Black Spots in the UK – The Answer? Should Broadband Black Spots be resolved by 4G Providers where possible? We live in a world where the internet plays an ever important role, but what if you’re still stuck in the slow lane? As the UK continues to spend on broadband infrastructure, should there be a better focus for those who still can’t get a decent internet connection? After all, the UK has a large population within a not too large country. In other words, the UK should be able to connect the majority of citizens to super fast internet – which it is doing. Of course, it’s never that simple. Whilst the UK is quickly getting hooked up to super quick internet, there are many areas also missing out. However, for those black spots, which may be caused due to the inability to connect a cabinet to an exchange, another solution should be considered. In densely populated areas, it might be the scenario that a town or city is generally connected, but still black spots will exist for various reasons. If the availably of 4G exists, then it should be considered as an alternative to those area, even if it’s only a temporary solution. Not only might this bring economic benefits, it’s also easy to implement using sensible government changes. In other words, if a city or town has black spots (users who can’t connect to a speedy or reliable internet), then networks in the area should offer something similar or above if they have the ability to do so at a similar cost. 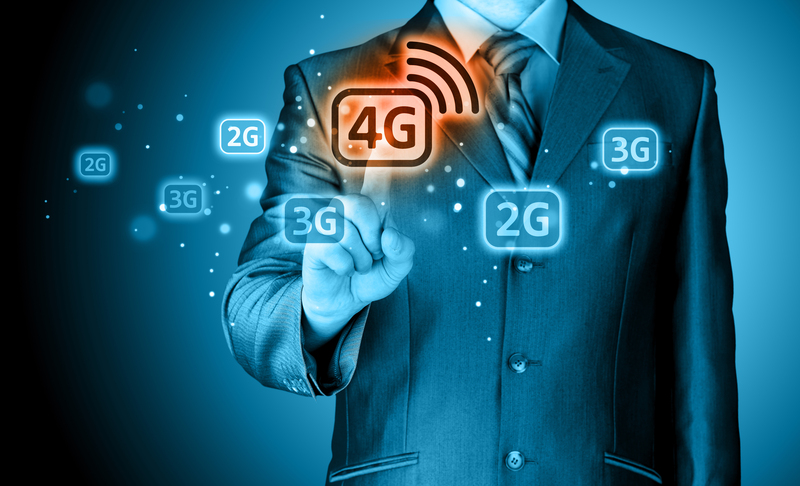 With 4g Internet offering speeds of around 20-40mb download, and 1-20mb upload – huge benefits can be gained if the user might otherwise experience a connection that hasn’t the ability to conduct modern day commutation or tasks. As many 4G packages come with huge restrictions, it’s these variables that would be removed for those within black spot areas. For example, such users should be allowed access to unlimited data tethering where possible. Black spots found in many UK cities and towns are likely resolvable by allowing users to access superfast 4G services (if available) – something that BT or other large providers could deliver. Previous article What is a VPN?